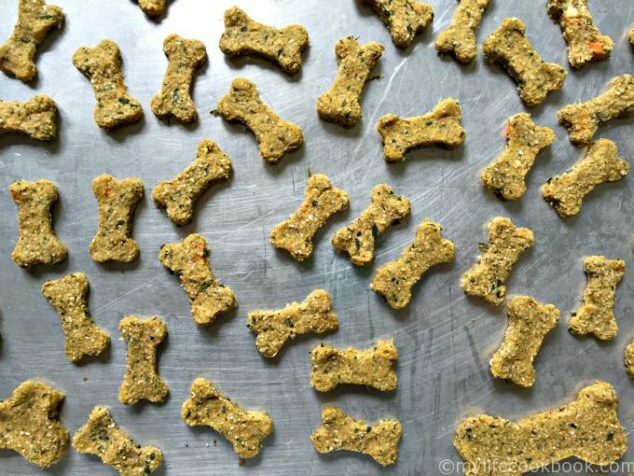 I’m picky about what I feed my dogs. They don’t need junk food any more than I do. I see way too many treats at the pet store containing not so great ingredients. Then the ones with good ingredients are expensive. 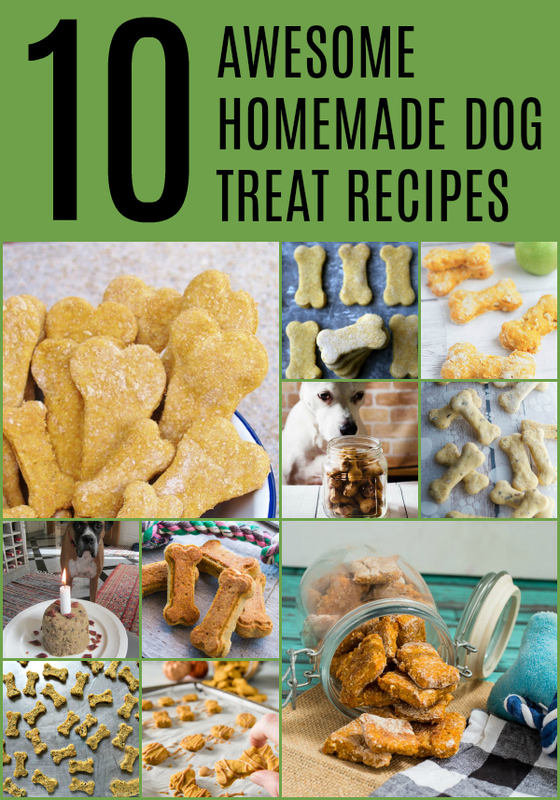 It’s what lead me to find some awesome homemade dog treat recipes. 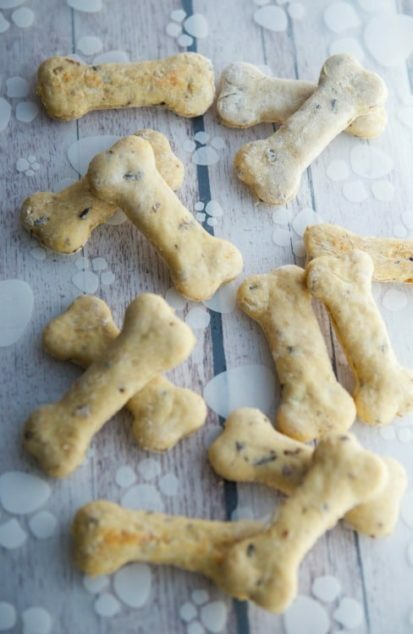 Cooking and baking is something I enjoy so I might as well make treats for my spoiled hounds. I reached out to my food blogger friends (I was a food blogger for many years). 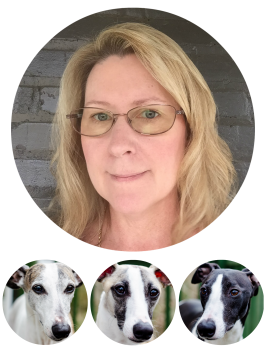 I knew they would be a quality source because of being familiar with their recipes. 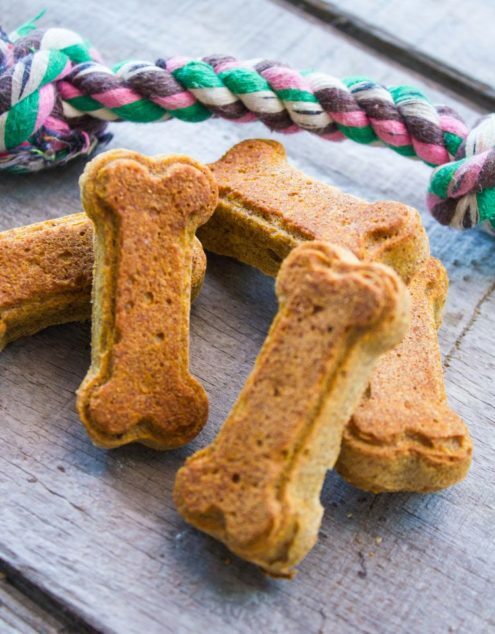 They gave me some awesome homemade dog treat recipes to try. I had to share them with you. You know what’s in them. No mystery ingredients. 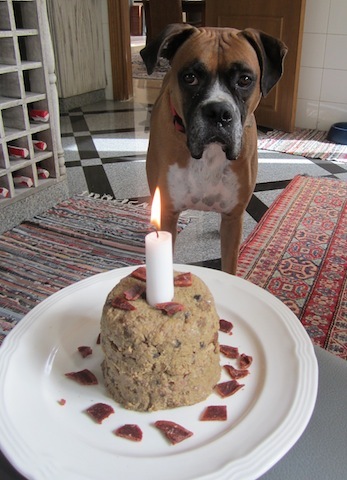 Another way to spoil your dog. Can fit with special diets like grain-free. They are fresh and haven’t been sitting on a shelf for months. 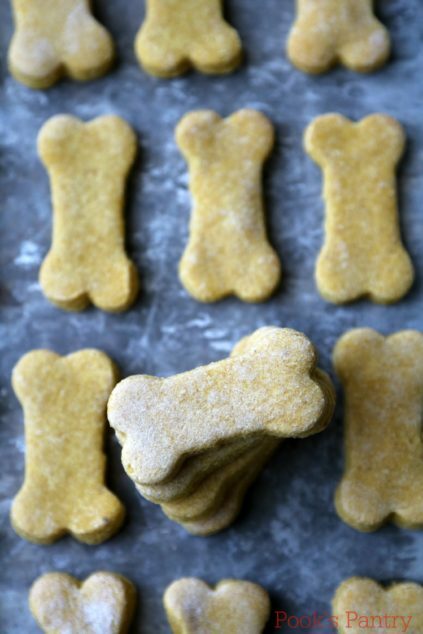 Are you ready to make some dog treats? Well, take a look at the ones below. Also, take a few moments to browse around on each of these websites. 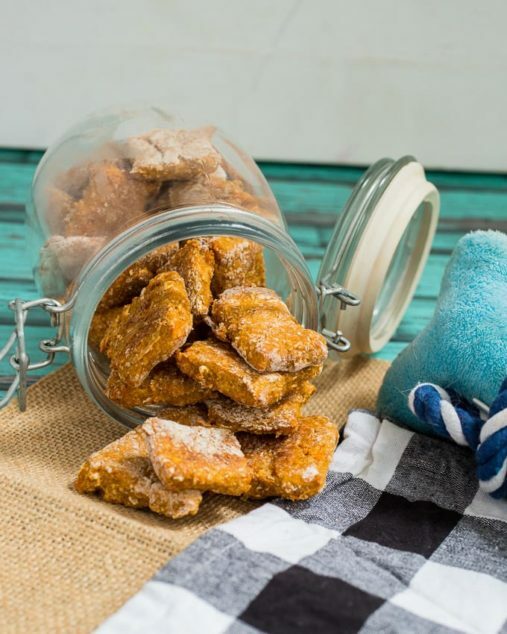 They are full of incredibly tasty recipes you’ll want to make for yourself. 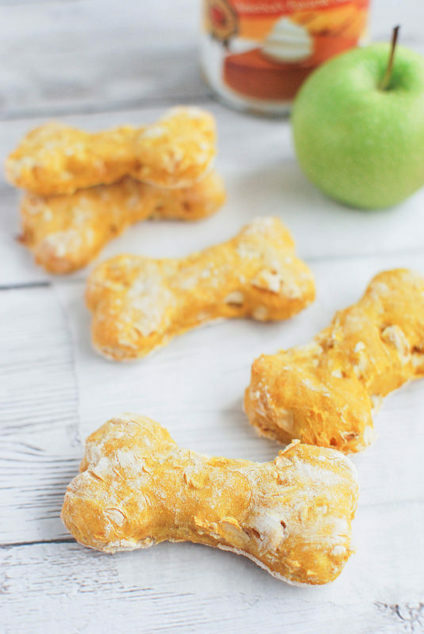 I hope you will try making these treats for your dog and your dog will enjoy them. If you are a beginner baker or cook, know that it’s okay if yours don’t turn out as pretty as the pictures. Pretty is for us humans. 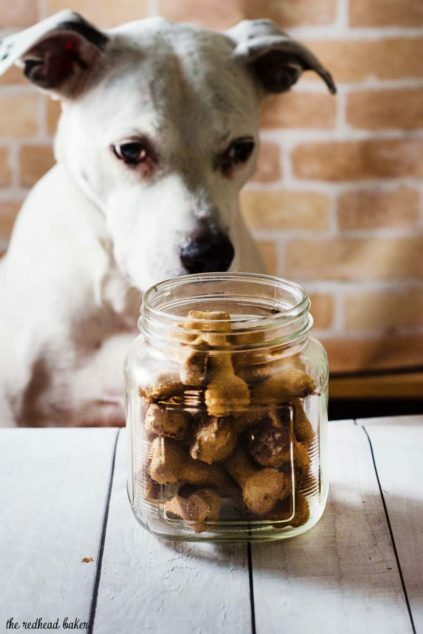 Dogs only care about how their treats taste. They love belly rubs too. So give yours a belly rub from me. After treat time it is playtime. Check out Milo and Luke, two whippets playing with toys. 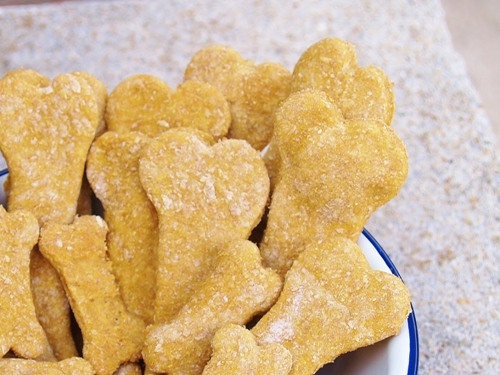 The above links to dog treat making products are affiliate ones. As an Amazon Associate, I earn from qualifying purchases. 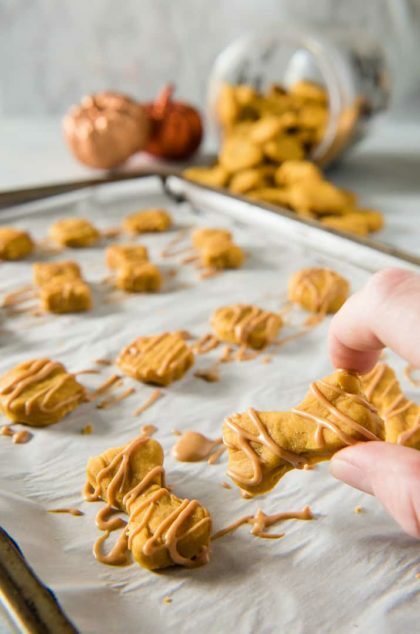 These are really great recipes! 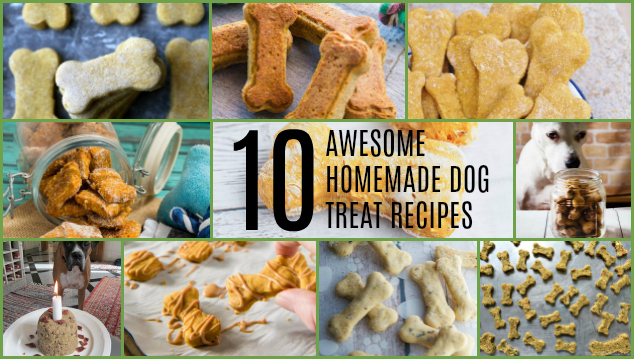 I can’t wait to try all of them and see which one my furbabies love the most!